Have you seen Jonas speak? Leave a review. Co-creator and original managing director of Skype. 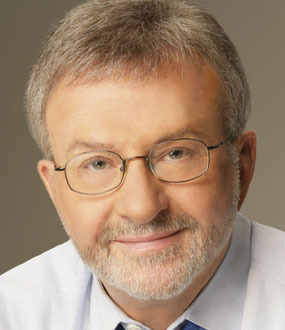 Co-author of the best-selling Gear Up series. Instrumental in the start-up of over 40 companies including iCloud (sold to Apple). Serial entrepreneur Jonas Kjellberg is best known for co-creating Skype (acquired by Microsoft). Throughout his varied career Kjellberg has started more than 40 companies. He’s transferred the multitude of lessons he’s learn into the best-selling Gear Up series, which blows other business management books away with its brilliant visual presentation style of its business model framework. Kjellberg is currently part of BCG Digital Ventures, a corporate investment and incubation firm that helps grow the influential companies and divisions of the future. He is also the co-founder of Gear up ventures, an education company based on the framework presented in the book series of the same name. Additionally, Kjellberg lectures on strategy and innovation at Stanford University and the Stockholm School of Economics. A highly acclaimed speaker, Kjellberg draws from a long and impressive career as a serial entrepreneur, having been instrumental in the startup of over 40 companies. 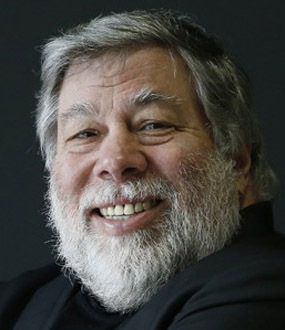 Most notably, he was Chairman of Xcerion, better known as iCloud, the name it received after it was acquired by Apple. Jonas Kjellberg, one of the co-creators of Skype, is a respected lecturer, author, and venture investor. Jonas is currently part of BCG Digital Ventures, a corporate investment and incubation firm. The company is dedicated to inventing, building, investing in and launching category-changing businesses at start-up speed for the world’s most influential companies. As one of the founding partners of Skype, Jonas was part of one of the internet’s biggest businesses – a simple, innovative idea that has gone on to revolutionize and disrupt the telecommunications sector. Having worked with Janus Friis an Niklas Zennstrom on the management side of Skype, Jonas eventually became VP of Global Sales and MD. Since the sale of Skype, he has worked extensively advising other start-ups as well as consulting and starting his own businesses. As a speaker, as well as lessons from the Skype story, Jonas Kjellberg addresses all aspects of contemporary business both in the tech sector and elsewhere: from the specifics of sales, product, innovation, culture, and growth, to broader examinations of the business climate and entrepreneurship. Jonas Kjellberg is also an experienced Venture Investor. As head of Internet Investments at Kinnevik, a Swedish investment company with a global reach, Jonas was part of transforming the company into a global tech investor by investing more than 700 million Euros into new Internet giants as Zalando, Rocket Internet, Avito, Lamoda, Jabong, and Hallo Fresh. Jonas was also the Chairman of iCloud, sold to Apple, and founder of Player:IO. In addition to his business activities, Jonas Kjellberg lectures at Stanford University and Stockholm School of Economics on entrepreneurship, sales cultures and how to bring product sales, profitability, and the whole company together. 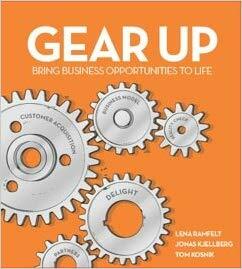 He is also one of the authors of the book, Gear Up Ventures, Your Best Business Idea Ever, written together with Stanforsd Professors Lena Ramfelt and Tom Kosnik. The book looks at growth strategies within a business, especially how tech companies deal with rapid expansion and scaling, and also Business Creation, a guide for new businesses and entrepreneurs to test the durability of their business model. Jonas also supports management teams around the world in developing their overall sales strategy and winning sales culture. 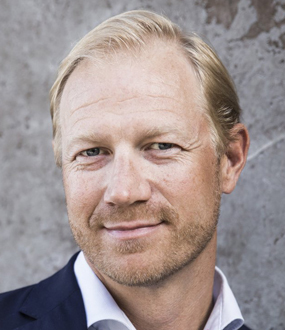 Jonas Kjellberg was CEO and founder of Campuz Mobile and Optimal Telecom, part of Tele2. 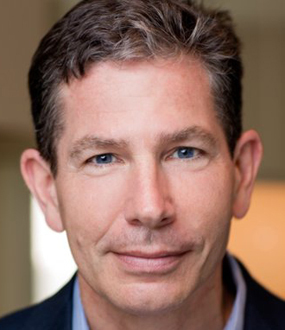 He has also served as Vice President of Bertelsmann for Lycos Europe and CEO of Wyatt Media Group. He has a MBA from Uppsala University and an engineering degree from the Royal Institute of Technology in Stockholm. Skype co-creator Jonas Kjellberg examines why some companies succeed while others don’t, an area he started to contemplate profusely after his success with Skype was followed by a string of failures. He covers three key characteristics of prosperous companies, highlighting that you need to run a business with an “it sells” perspective. Entrepreneur Jonas Kjellberg has a passion for destroying working business models and building better ones. Kjellberg delves into the approaches and gears entrepreneurs must maneuver to create and grow a product/company that makes it. 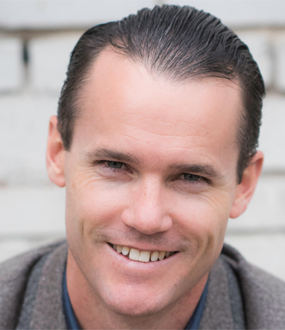 He draws from his extensive experience starting over 40 companies and includes the fascinating step-by-step process of how his team at Skype rethought classic business models, tapped into new opportunities, and came up with a profitable model that still allowed them to offer Skype for free. Each year digital inventions bring new changes to our markets and industries. First, the Internet changed how we did business; then, mobile changed how we interacted with each other. How can you prepare your business for the next disruption? In this interactive talk, Jonas Kjellberg speaks about the disruptors or “game changers” who are remaking the world of business around us. Then he challenges the game changers in the audience to tell him he’s wrong and to contribute to the discussion. Great businesses are born from great ideas. Microsoft was born on user-friendly software, Skype on making calls on the Internet, and Uber on making car rides available everywhere. But how do you know if your idea is great? In this talk, Jonas Kjellberg speaks about what kind of innovative thinking is needed for success and why some good ideas and companies make it while others do not. Many people who launch startups have great ideas but little business experience. What does it take to create, grow, and sustain a business? 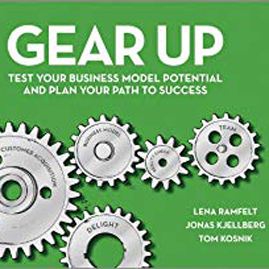 In this talk, Jonas Kjellberg outlines the process of business creation based on his book Gear Up: Test Your Business Potential and Plan Your Path to Success. Entrepreneurs, Intrapreneurs, and everyone in between will learn how to transform their business idea into a high potential venture. For every startup that becomes a unicorn, there are a dozen others that we never hear from again. Serial entrepreneur Jonas Kjellberg worked in many startups before his eventual success with Skype. In this talk, Jonas describes the lessons learned from his many startups, failures, and eventual successes that defined his career during the dot-com boom and beyond. Jonas details the ups-and-downs of the industry as well as his experiences from Campuz Mobile (acquired by Vodafone) to his success with Skype. Big, bright and brilliant, Gear Up is an engaging and practical workbook for anyone looking to pursue a fresh business opportunity or grow an existing one. Developed at Harvard Business School and Stanford University, it’s a bootcamp with clear, easy-to-follow steps to test your business idea, assess its potential and make it work! Based on a revolutionary 9-component framework, Gear Up offers entrepreneurs, intrapreneurs, innovative executives and business students a toolkit to bring their ideas to life and transform them into high potential ventures. Gear Up offers a useable business tool for assessing the needs of a business idea and helps you create a plan of action to promote business success. By working through the chapters of the book, you get to create a winning strategy based on recommendations tried and tested by executives around the world. 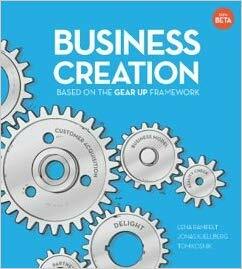 This workbook is for anyone who wants to Gear UP and create or test a business opportunity. It is based on the Gear Up Framework. Gear Up helps you develop a comprehensive view of your business idea by focusing on 9 key aspects: Customers, Delight, Customer Acquisition, Business Model, Partners, Competitors, Going global, Team, and Reality Check. Whether you’re looking to start your own business or grow an existing one, use this framework to unlock maximum potential for your business idea.